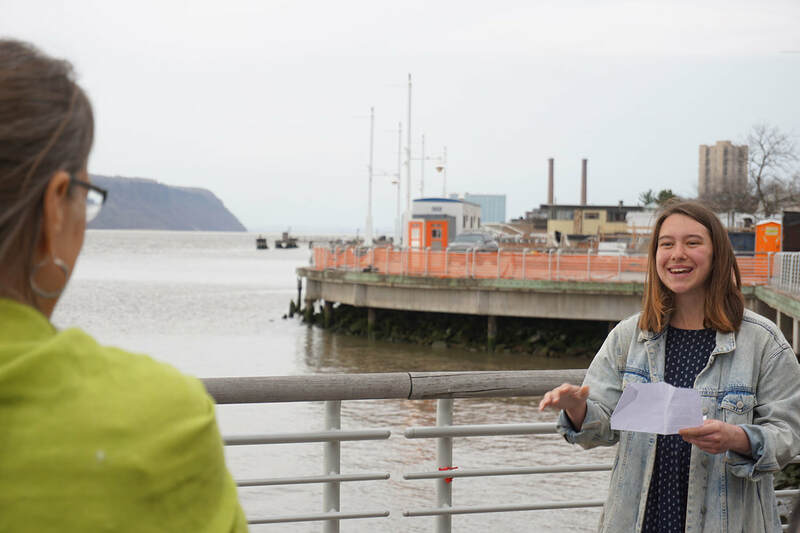 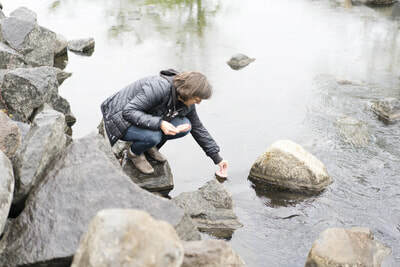 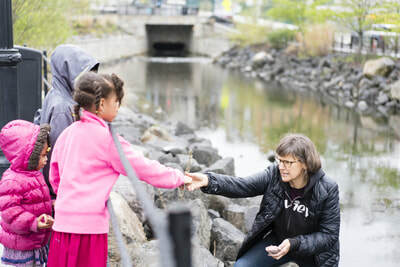 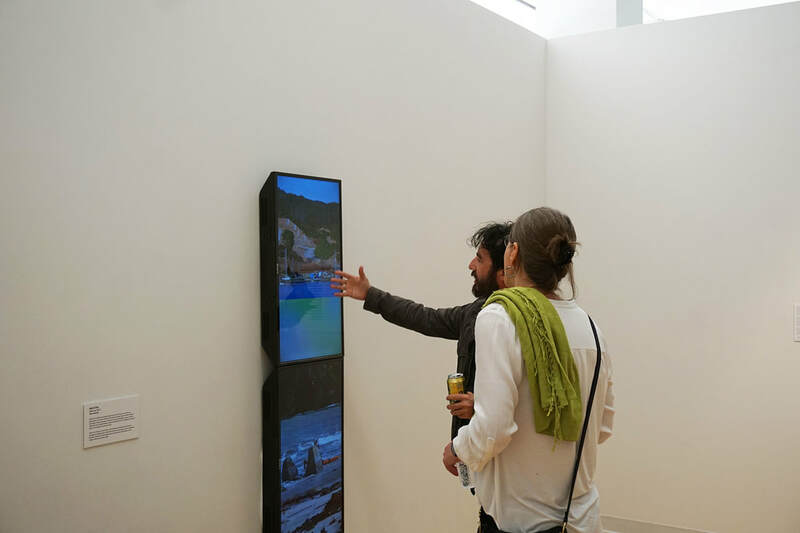 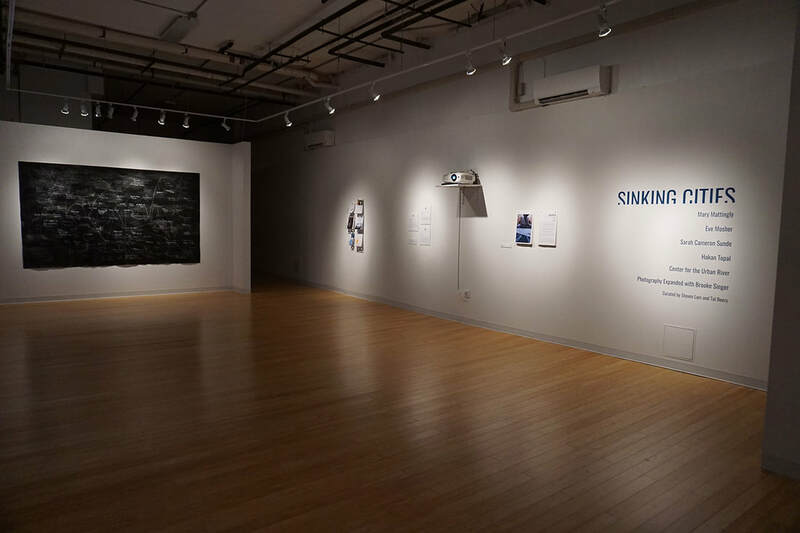 ​An exhibition and event series connecting NYC and Yonkers-based artists and community leaders whose projects wrestle with our reliance on vulnerable waterways. 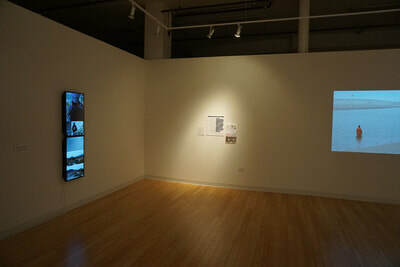 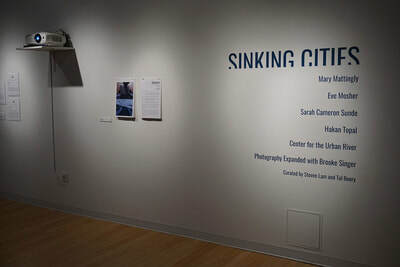 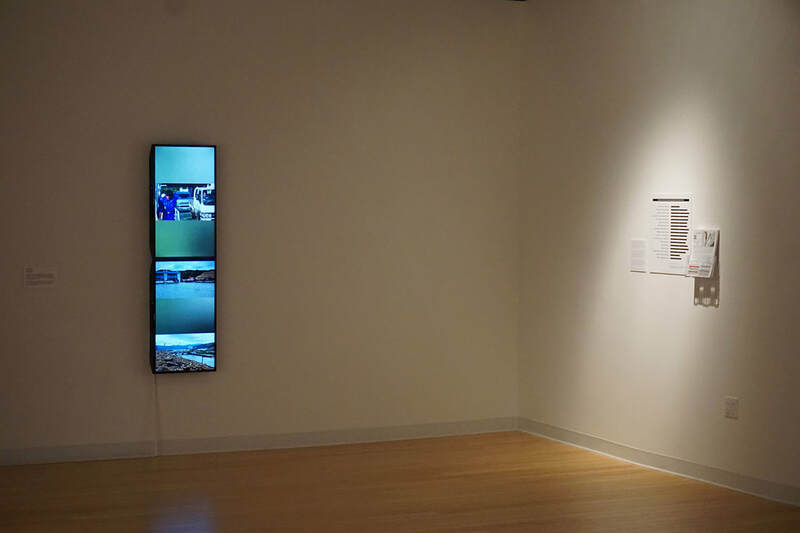 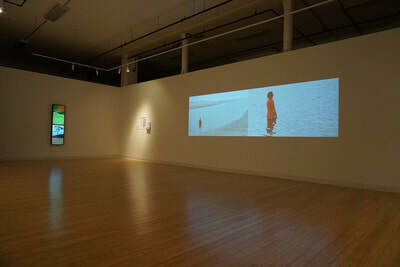 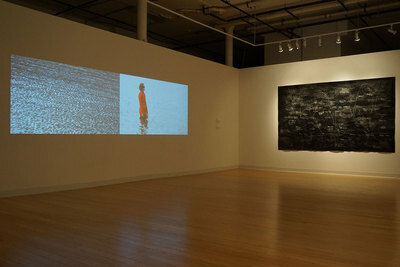 ​This Spring Purchase College Center for Community and Culture presents Sinking Cities. 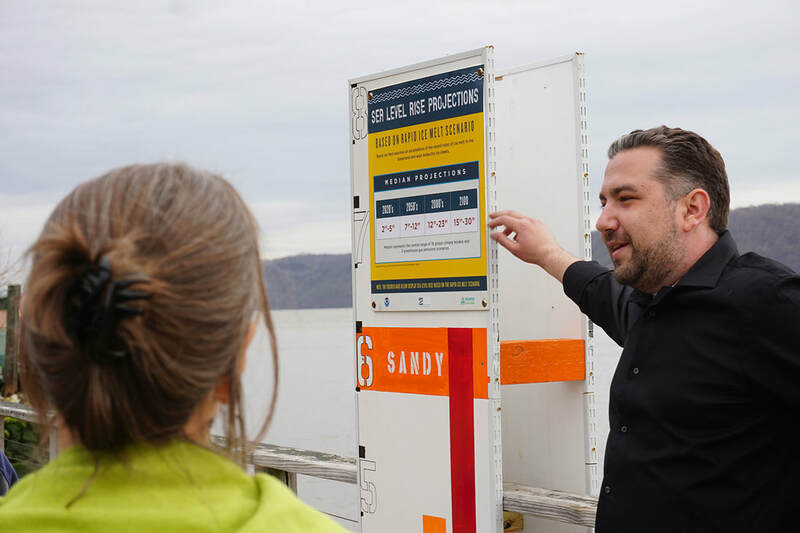 This exhibition and event series connects NYC and Yonkers-based artists and community leaders whose projects wrestle with our reliance on vulnerable waterways. The artists of Sinking Cities reinterpret the waterfront as a site of access and contention, threat and promise. 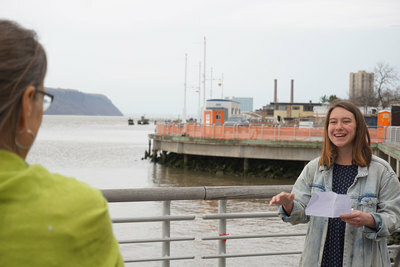 They reconsider the role of waterfront development in a new climate era of higher storm surges and frequent flooding; they propose new modes of access to reclaim the water as a public good; they resurrect invisible histories buried beneath new glass-and-steel high rises; they dream up new solutions to realistic scenarios; and they locate us in the complex web of water and capital flows that sustain contemporary life. 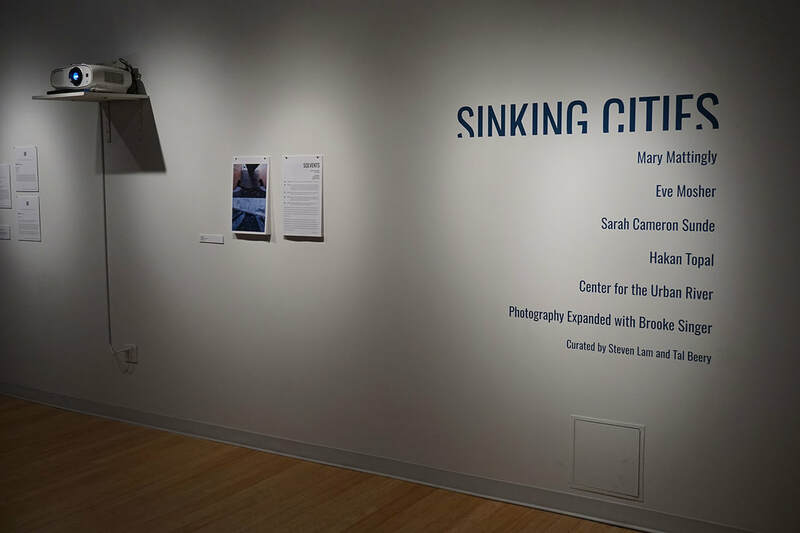 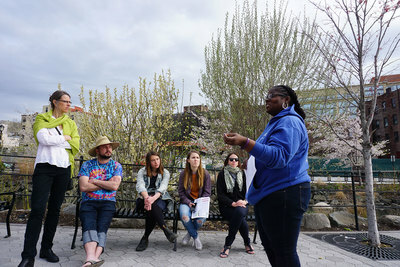 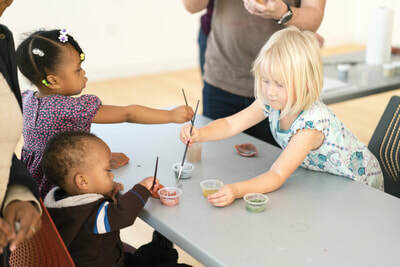 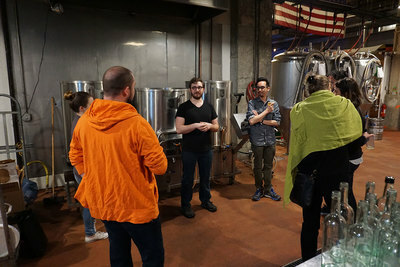 Sinking Cities connects artists, educators, and community leaders with opportunities for interdisciplinary exchange on urgent issues confronting Yonkers residents.